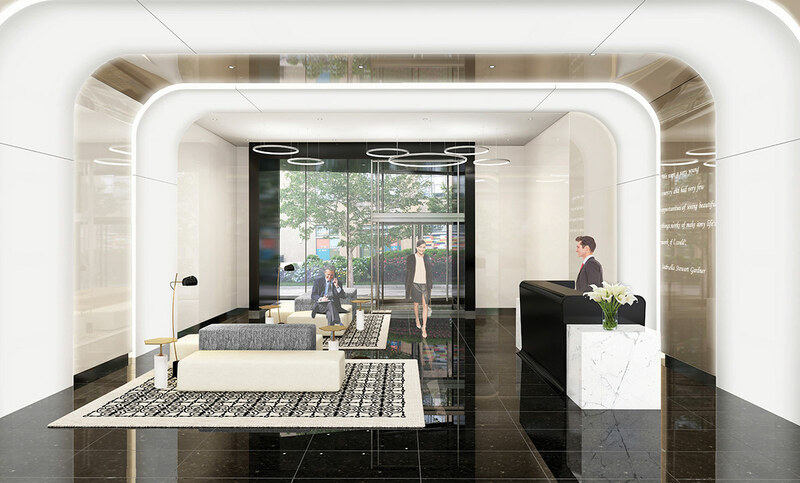 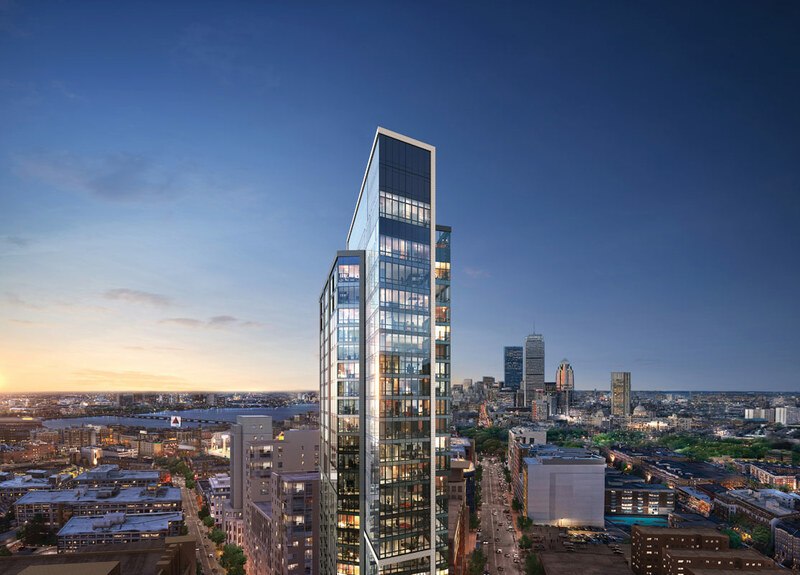 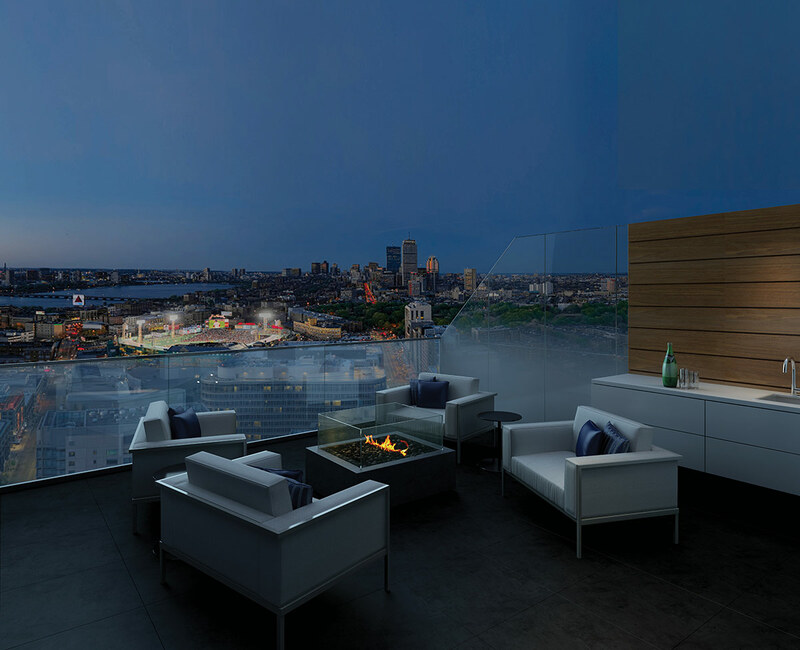 With its soaring, panoramic views and walls of shimmering glass, Pierce Boston is not only an architectural standout, it is reimagining life in one of the nation’s most storied cities. 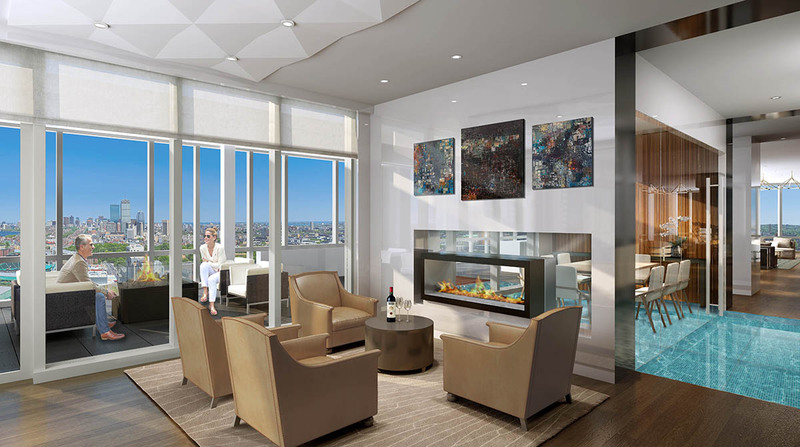 Each Pierce residence is designed to a higher standard. 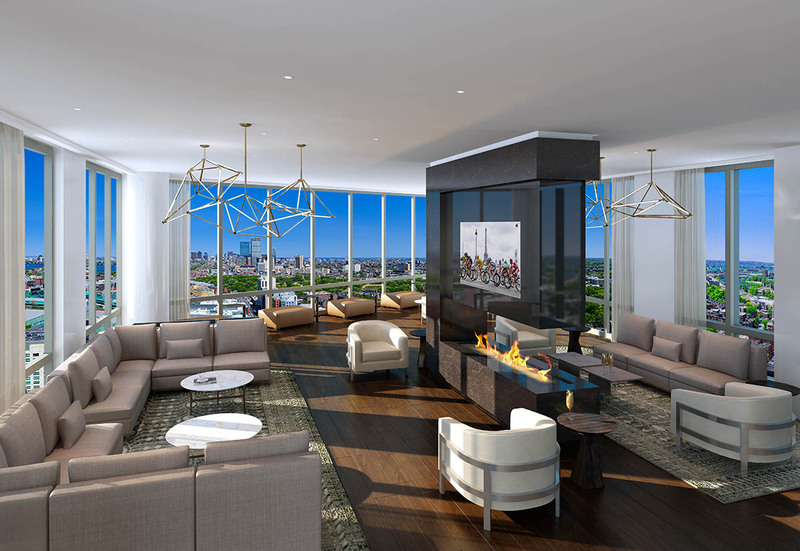 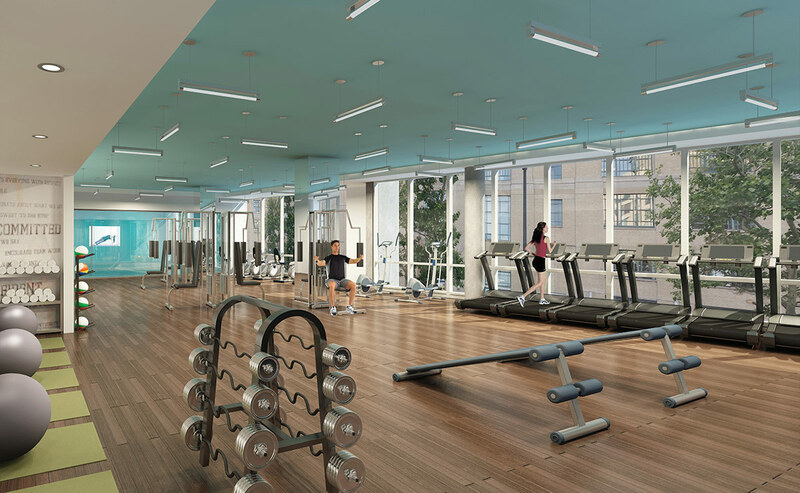 Massive floor-to-ceiling windows complement airy floor plans, treating residents and their guests to an abundance of natural light and stunning skyline views.